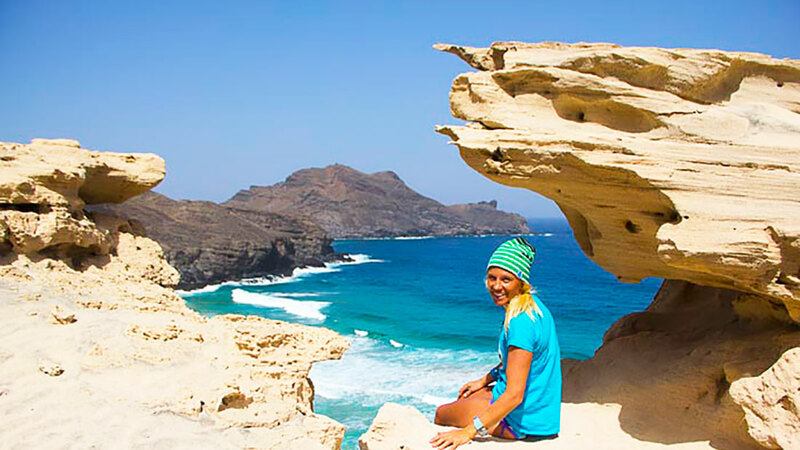 Sao Vicente offers hiking routs that are complementary to the famous routes in Santo Antao. 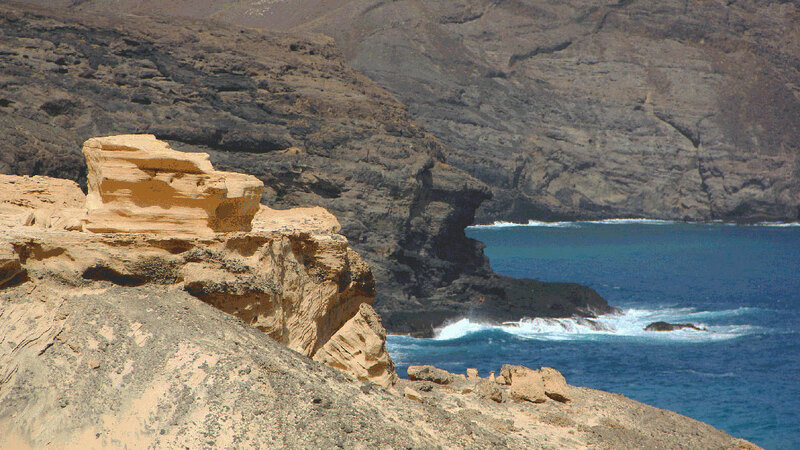 What you will find in Sao Vicente are views of spectacular beaches. Pleae note: these are serious walks requiring good shoes, protection against the sun and water. They are not appropriate for those suffering of vertigo. 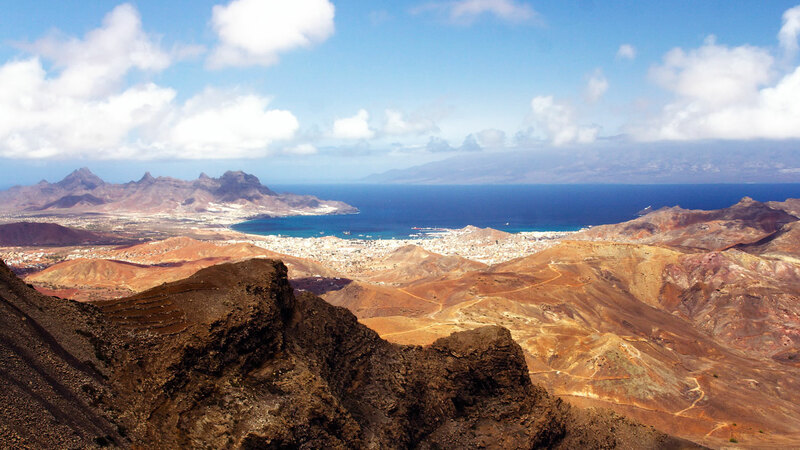 We’ve explored all of Sao Vicente to eventually offer 2 hiking routes with breathtaking views.